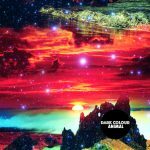 DARK COLOUR: Animal (Kitabu) — ’90s-style sample-ridden indie dance rock. Catchy as hell. Above video is “Be Your Man”, which is pretty representative. You can also tell the main guy, Randall Rigdon, did a pile of indie film soundtracks. It feels like the sleeve picture looks. 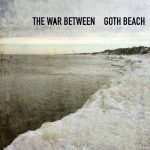 THE WAR BETWEEN: Goth Beach — not actually goth. Amateur punkish indie pop. The songs are short, catchy, to the point and lots of fun. Particularly nice tracks: “Take My Time” (the Fischerspooner showing), “All My Mind”, “Helpless”. The vinyl version looks gorgeous. 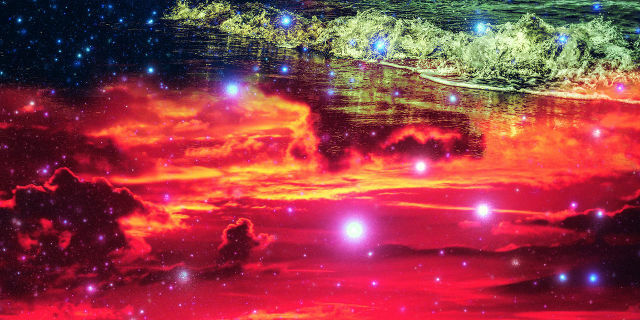 THE NURSERY: Digital Ashes EP — no relation to In The Nursery. ’90s kids writing catchy melodic pop songs in an indie band with synths. 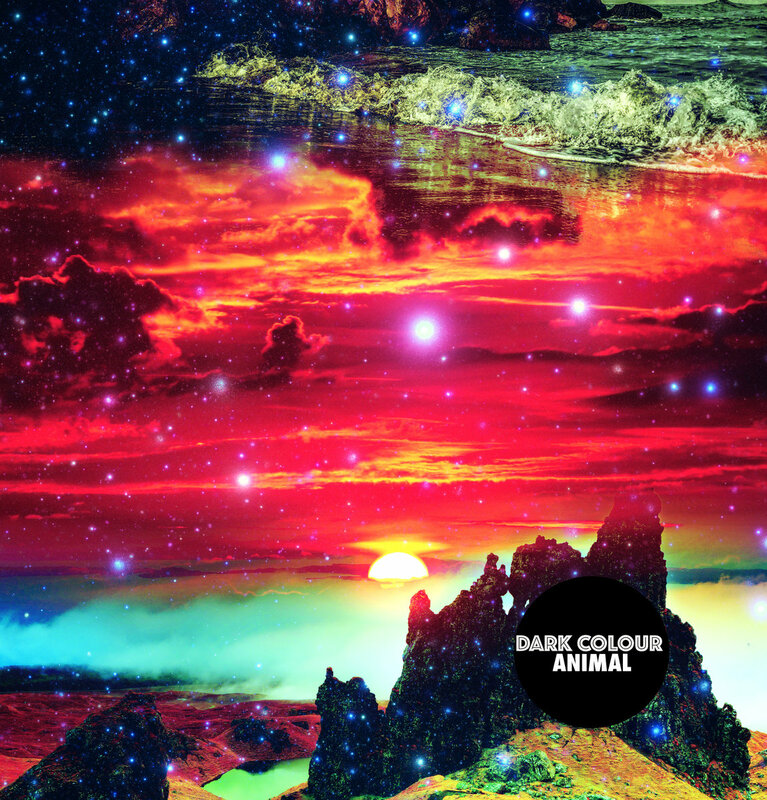 The B-sides are also worth your time, “Oceans Of You” being a particularly flashy number. 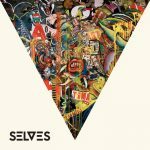 SELVES: Aura — Americans doing a reasonable attempt at simple and straightforward ’90s Britpop. Sticking to the Blur end, thankfully. This is headed in the right direction.